Little Baby Twins Feet In Parents Hands. Parenthood, Family,.. Stock Photo, Picture And Royalty Free Image. Image 48354434. 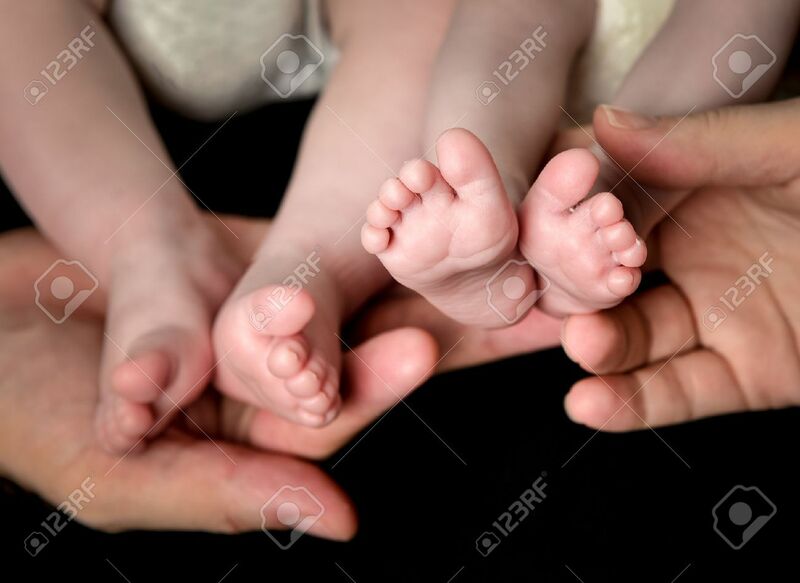 Stock Photo - Little Baby Twins Feet in parents hands. Parenthood, family, twins, children and love concept. Little Baby Twins Feet in parents hands. Parenthood, family, twins, children and love concept.